The USMNT finished the March 2019 international window with a 1-1 draw with Chile at Houston's BBVA Compass Stadium. Benefiting from a Gyasi Zardes pass on the break, Christian Pulisic chipped the goalkeeper for the opening goal in the 4th minute. Oscar Opazo equalized in the 9th minute with his shot taking a deflection. Pulisic subbed out in the 36th minute with a strained right quadriceps. USMNT coach Gregg Berhalter made seven changes with Tyler Adams released back to his club and Weston McKennie injured in the win over Ecuador. Ethan Horvath got the start in goal, with the USMNT once again attempting to push the offense. The opportunities came, but Chile proved a tougher opponent than Ecuador. With the Chile coaching staff under pressure, the team showed well. 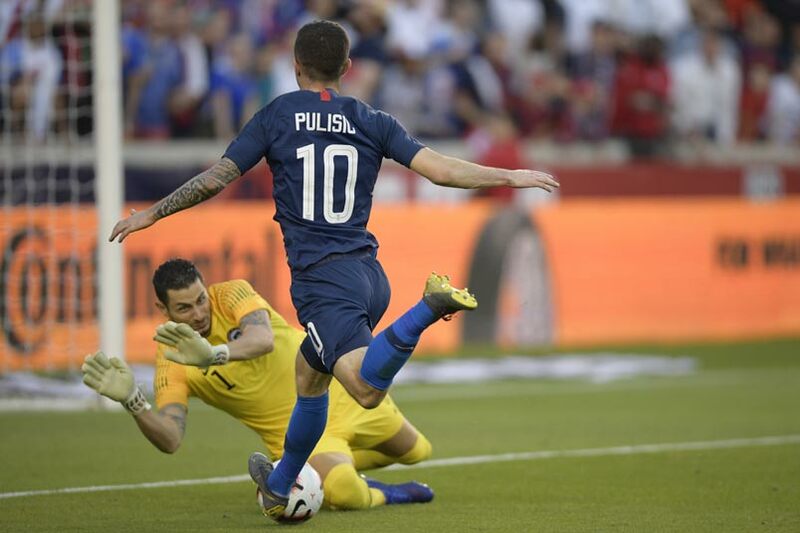 "It was a fun game," USMNT midfielder Michael Bradley told ESPN2. "They come after you. It makes for a fun night. I thought in moments we handled things well. I thought in moments we were able to go after them. Obviously, as we build ourselves up it's understanding how to sustain it over 90 minutes. But again, fun night, good opponent. I thought we had a lot of guys who competed hard and who went after things in the right way. So we use it as an absolute positive step for us moving forward."